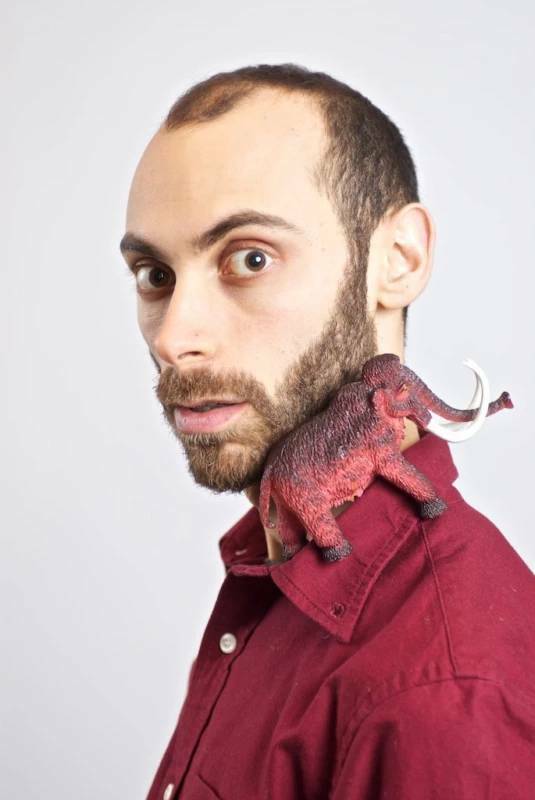 JON LEVIN is an international director, performer & puppeteer. Most recently Jon performed and co-created Kafka’s A Hunger Artist at the Connelly Theatre (TimeOut NY Critics Pick, 2 Drama Desk Award Nominations) and at the Edinburgh Fringe Festival (Lustrum Award for Excellence, Summerhall) 2017/2018. Jon is the co-artistic director of Sinking Ship Productions, and a founding member of the Krumple Theatre company, with which he frequently performs throughout Norway. More info at www.sinkingshipproductions.com and www.thekrumple.com.